We know events, and we know events are all different. 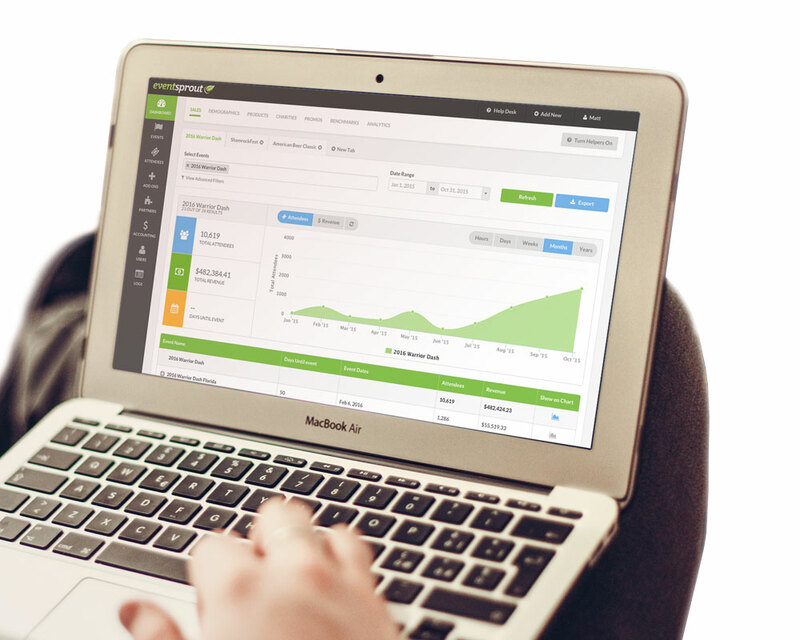 Use EventSprout to quickly create your custom event page, and build your business through our ticketing platform. Whether you are setting up a major festival or a small charity run, EventSprout has the tools and the process couldn’t be easier. 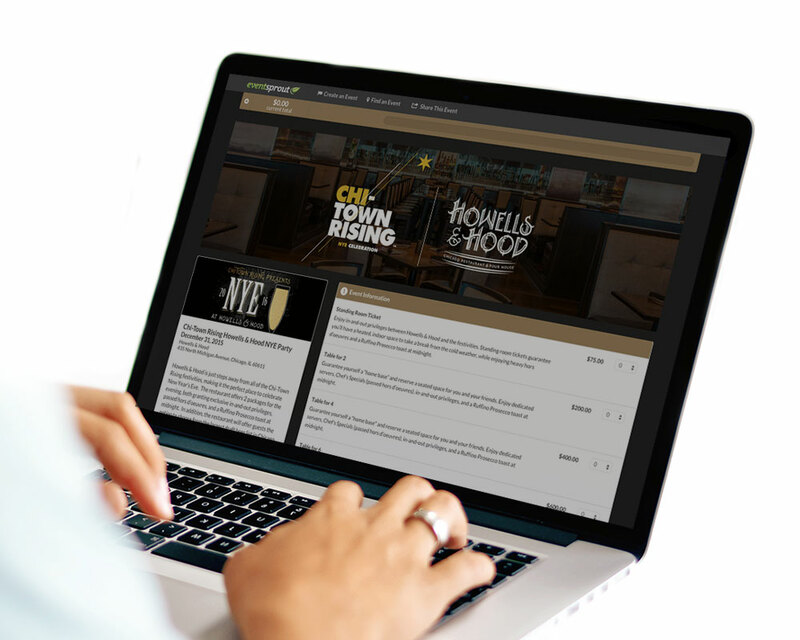 We provide the flexibility to sell event tickets online, or at the gate during your event. 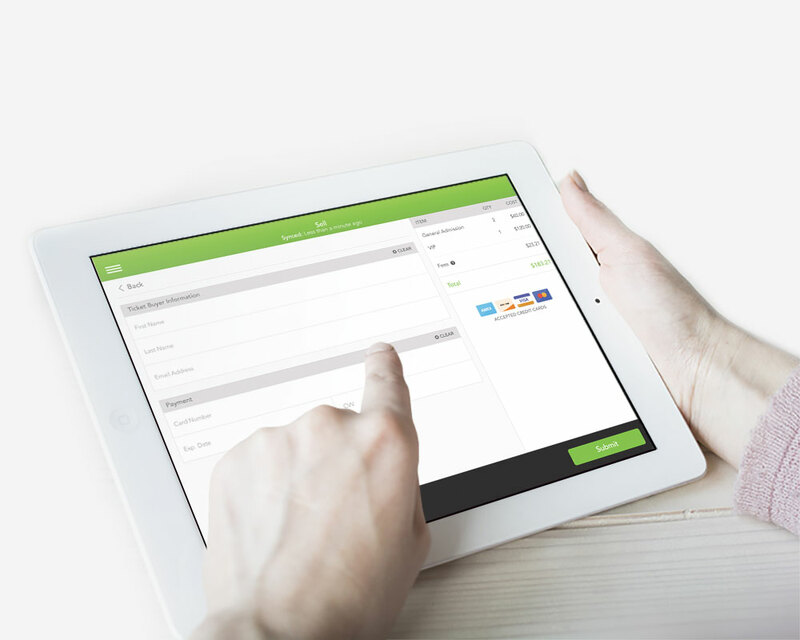 With our EventSprout Mobile Point of Sale App, you can easily and conveniently use EventSprout anywhere to collect customer and payment information, even without WIFI. 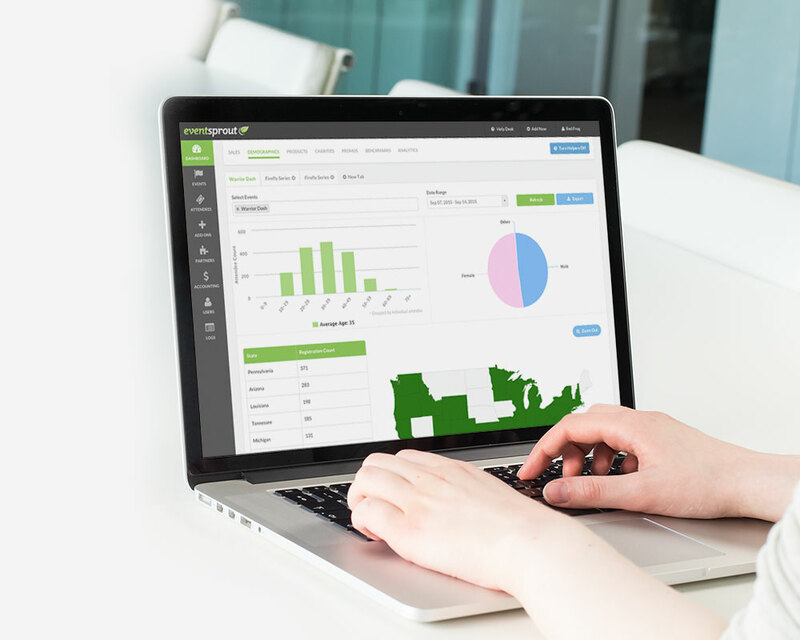 Better understand who your customers are, and when they are purchasing on EventSprout with full access to purchasing data and analytics. Later, leverage your understanding to improve your marketing efforts and reach a larger audience to grow your business. Share your custom EventSprout link through social media channels to reach customers in new ways, and connect your social media pages via your EventSprout ticketing page to grow your following.